Map showing location of Braxmere . Use the controls on the map to zoom in and out. 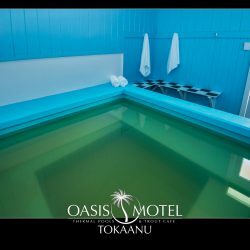 have been here and stayed few times in winter.. have seen few changes done and believe cabins now have had a revamp so gonna plan long weekend as I`m writting this and look forward to headin back down.. love soakin in hot mineral pool on a clear stary nite.. see you guys down there soon. Andy.